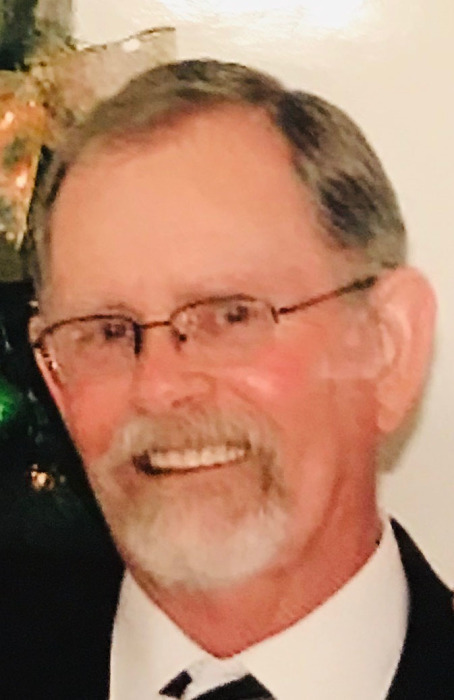 Larry Wyble, 69, of Amarillo, Texas climbed all the way into Jesus’ arms and passed into heaven Thursday, January 3, 2019. Memorial services will be at 11:00 a.m. Saturday, January 19, 2019 at Messiah’s House; 6901 Bell Street. Larry was born June 13, 1949 in Fort Ord, California to Charles Leo and Lola Wyble. He married Jean Ann Kinney on August 23, 1991 in Amarillo. Larry had journeyed through the first years of his life as a military son thus spent time all over Europe and the United States. In 1971 he moved to Amarillo and worked at Bell Helicopter and also worked in the Paint and Body business with his father Leo. Larry retired after spending 23 years with the Texas Department of Transportation as a Sign and Signal Shop Supervisor. According to his employees, he was an excellent boss who never micro-managed their work and was a trusted friend as well. He was a quiet man who used his words wisely yet enjoyed feeding the homeless for several years. He joined the Christian Motorcycle Association and traveled with them to many places over a 3 year period. Larry loved riding motorcycles, playing his bass guitar at Amarillo South Church and many places with a band in his 20’s and 30’s mainly. He also loved carpentry making his own gun case, electric bass guitar, worked on a violin, made 2 hope chests, a coffee table with an inlaid chess board, end tables etc. Larry painted his motorcycle and also made a few telescopes from a 1942 “ how to” book. He loved to read and was able to learn through reading all about computer programming and would create new programs for a challenge. Larry also loved hearing the word spoken by his pastor Jason Craft and listening to Andrew Wommack on The Gospel Truth on Roku. Larry opened his heart and his life unconditionally to Jean and her children. He will always be remembered as a loving husband, father, uncle and grandfather. He appreciated the love and challenges of having a second family as he went through the last portion of his life on earth and still very much loved his own children. Larry was preceded in death by his parents and brother, Lonny Wyble. He is survived by his wife, Jean A. Wyble; daughters, Lorrie Wyble, Cara Buitron and husband Joseph, Leslie Mansky and husband Brian, Aleasha Beth Liddle and husband Patrick and Terri Youngblood; sons, Larry Wyble Jr. and wife Cristi, David Wyble, Justin Labriola and Rolland Labriola and wife Michelle; sister, Letha Wyble; 19 grandchildren and numerous nieces and nephews. In Lieu of flowers the family encourages donations to “Benefit Fund for Larry L. Wyble, ALS” through Amarillo National Bank.